Dark Wolf's Fantasy Reviews: More Romanian speculative fiction goodies, Gheorghe Săsărman's "Sah-Harah"
More Romanian speculative fiction goodies, Gheorghe Săsărman's "Sah-Harah"
Today, Lightspeed Magazine published, as part of its November issue, the fantastic story of the Romanian writer Gheorghe Săsărman, “Sah-Harah”, translated into English by the esteemed Ursula K. Le Guin. So, if you like to taste some more Romanian speculative fiction you can find this short story on Lightspeed Magazine’s website. Gheorghe Săsărman is a Romanian architect, playwright, journalist and speculative fiction writer, born on 1941 in Bucharest, Romania and since 1983 living in Germany. He studied architecture in Bucharest receiving his Ph.D. in the theory of architecture in 1978. He made his debut as a writer in 1962 and since then published numerous short stories, novellas and novels of speculative fiction, but also theatre plays, non-fiction and works on the theory of architecture. His fiction has been translated into English, German, French, Italian, Spanish, Polish, Hungarian and Japanese and received several awards. “Sah-Harah” is part of Gheorghe Săsărman’s collection of short fiction, “Squaring the Circle: A Pseudotreatise of Urbogony”, translated into English by Ursula K. Le Guin and released by Aqueduct Press last year. Therefore, if you like this little taste of Romanian speculative fiction you can find more in Gheorghe Săsărman’s “Squaring the Circle”, a collection that comes highly recommended and includes 24 short stories. 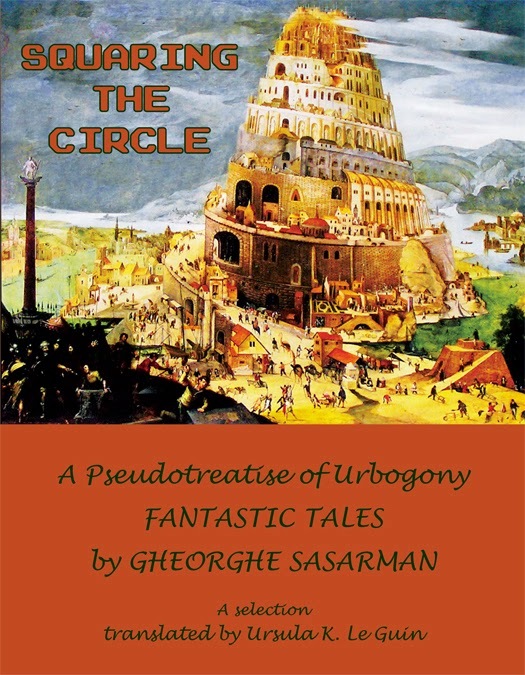 Squaring the Circle presents 24 fantastic tales by Gheorghe Sasarman, originally published in Romanian, to readers in English, thanks to the efforts of Ursula K. Le Guin, a great admirer of Sasarman's tales. Each tale marvelously depicts the world of a city through the eloquence of its architecture. Eleanor Arnason writes of these tales: ''Squaring the Circle reminds me of some of my favorite books: Italo Calvino's Invisible Cities, Angelica Gordodischer's Kalpa Imperial, and Ursula K LeGuin's Changing Planes. I don't know if there's a name for this kind of fiction Faux history? Fantastic geography? 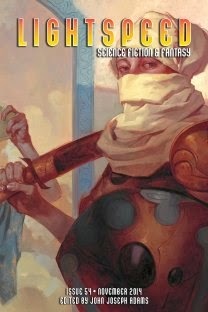 Imaginary anthropology? Whatever it is, I love it. Humans have always liked to hear about fabulous journeys and strange distant places. Othello told Desdemona, ''of the Cannibals that each other eat, The Anthropophagi and men whose heads Do grow beneath their shoulders. This to hear Would Desdemona seriously incline.'' Maybe books like this meet our need for amazing stories, now that the world is mostly mapped.